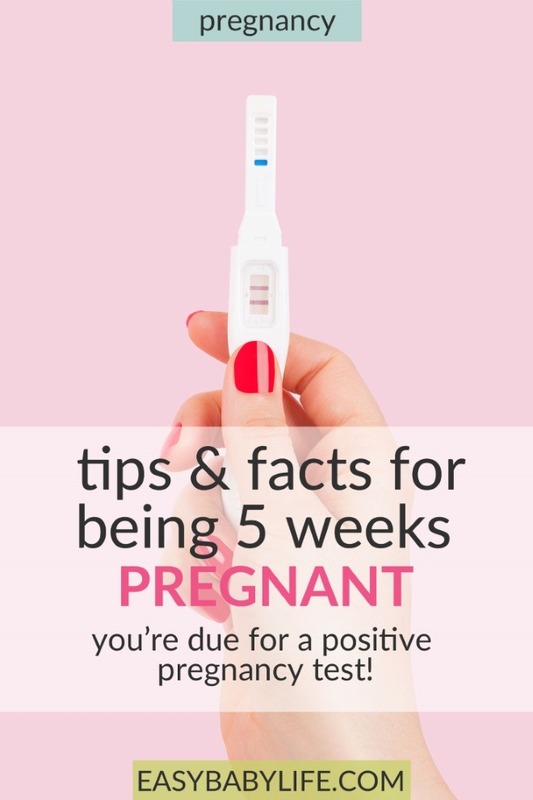 Being 5 Weeks Pregnant - Due For A Positive Pregnancy Test! 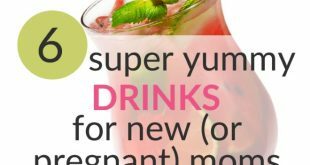 Home > Your Pregnancy > Pregnancy Week By Week > Tips & Facts for Being 5 Weeks Pregnant – You Are Due For A Positive Pregnancy Test! When you are 5 weeks pregnant, most women will receive a positive pregnancy test result. Congratulations! And even if you still haven’t tested positive, you may notice other early signs of pregnancy. Inside your body, your baby’s heart will start to beat 22 days after conception, which is by the end of this week or the beginning of the next. A special moment for sure! The fetal age of your baby is now 3 weeks. Being 5 weeks pregnant (already! ), your baby is as large as a sesame seed. With all the growing and developing taking place inside of you, your embryo now has 3 layers – the ectoderm, the mesoderm and the endoderm. These 3 parts will develop into the organs and tissues for your infant. The ectoderm layer, or top layer, is where the neural tube develops into your baby’s nervous system, for things such as the brain, spinal cord, skin and hair and even mammary glands and tooth enamel. This neural tube runs from the top to the very bottom of the embryo. The mesoderm layer, the middle layer, is used to develop the heart and circulatory system, bones, cartilage, muscles, and organs eventually. This week your little one’s heart divides into chambers in order to beat and pump blood. The endoderm, or the inner layer, is used to develop a simple tube that will later become the lungs, intestines, liver, pancreas, thyroid and bladder for your baby. At this time in embryo growth, the heart and very primitive circulatory system functions will form quite rapidly as needed by the growing baby. The placenta is growing so that it can nourish the growing baby with everything it needs from its mother. Did you think you were the only one behaving like a lunatic around the time when your period is due? Not at all! But if you are trying to conceive and your menstruation is late, chances are that you soon will get to know if you are pregnant! 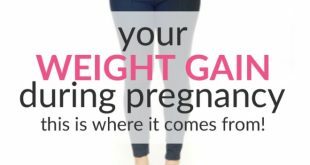 The reason why this is a time when many women question if they are indeed carrying a child is that even the period is late, is that for some women it takes a while before their bodies produce enough hCG to produce a positive result on a home test. 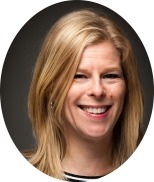 Many women who are monitoring themselves closely have already found out they are pregnant and are making all the necessary arrangements for prenatal care and dietary changes. Do not worry if you have not been taking prenatal vitamins or preventative care measures up until now; just be sure that once you realize that you do have a new infant arriving soon, stock up on your prenatal supplements and start eating healthy. 5 weeks pregnant, many hormonal changes in your body are happening without you even knowing it. Nausea can be the first indication of a pregnancy while others may find sudden food cravings or frequent trips to the bathroom more of a tip-off that a baby is growing within. You know your own body best and if you have that “feeling”, do not ignore it, but be sure to make better choices for your diet and turn down that glass of wine with dinner. If you afterwardy considerably active, then you will want to continue to remain active unless a medical practitioner has instructed you otherwise. Having a healthy body during pregnancy and afterwards will help with not only your delivery but also the recovery once your little one has been born. If physical activity has not been in your regular routine, check with your doctor or midwife as to what type of moderate exercise you will be able to participate in during your pregnancy. Even a nice walk each evening after dinner can help your circulation and elevate your heart rate enough to get a good work out. On June 23, the very day my period was due, my pregnancy test came back positive. I’m pregnant. I can’t believe it. I’m pregnant!!! I am praying that this will be a real pregnancy and not an early miscarriage like it was the last time. 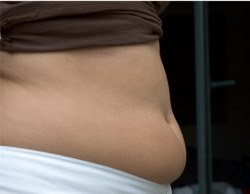 Are you also 5 weeks pregnant? Please share your experiences and thoughts by leaving a comment below!